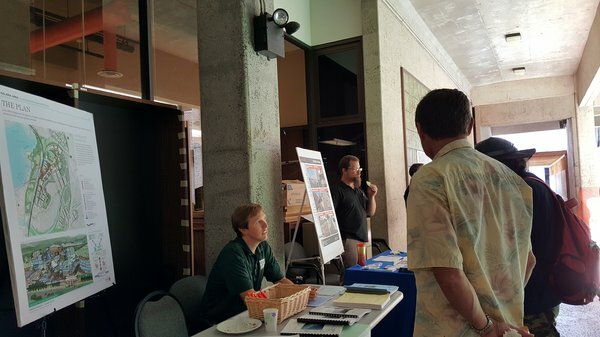 APA Hawai‘i Job Advertising Employers - Post a job now! When you select candidates from APA Hawai‘i's membership, you know you are getting knowledgeable staff committed to continually enhancing their expertise. Posting is free for APA members. You will be prompted for your membership information (Chapter ID/email and password). What are the fields of specialization within planning? What skills do planners possess? What are the options for earning a planning degree in Hawai‘i? What schools offer a degree in planning?